Itaka Holdings, Poland's biggest holiday tour operator, is set to launch operations in Lithuania after last year's failed attempt to acquire Novaturas, a major local tour operator, with plans to run flights from Vilnius to Turkey and Greece. Piotr Henicz, vice-president at Itaka and chairman of the management board at Itaka Lithuania, says that the company has basically exhausted its expansion potential in Poland and sees a potential for growth in Lithuania. "Possibilities for developing the firm in Poland are limited. Several tens of thousands of Lithuanians traveled with Itaka from Lithuania between 2009 and the start of this season. Customer numbers in Lithuania continue to grow. Lithuania is a viable, dynamic market for us," he said at a news conference in Vilnius on Tuesday. Itaka plans to start offering trips from Vilnius as soon as this coming summer. "We will offer trips from Vilnius to Crete and Turkey, as well as to Corfu, a direction that Lithuanians like," Henicz said. Itaka's key partner is the Czech-based Travel Service, as well as Corendon and Small Planet Airlines. 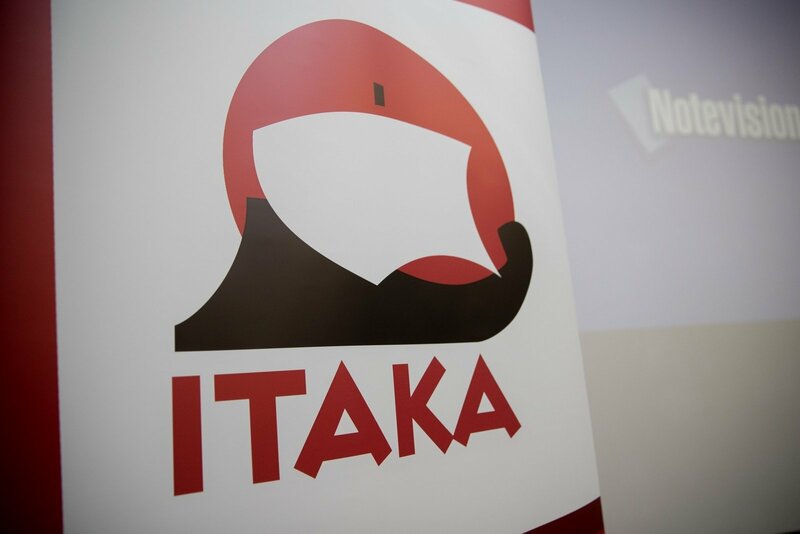 The latter company will continue to cooperate with Itaka in Poland. Henicz said that Itaka planned to offer services to customers in the other Baltic countries, too, be he did not disclose what market share the company was aiming for in Lithuania. Polish-owned Itaka is the largest tour operator in Central and Eastern Europe. It has since 2009 been the market leader in Poland with a 34 percent share of the country's tourism market. The company last year posted 526 million euros in revenue and served around 766,000 customers. A direct flight between Vilnius and London City Airport might be launched in a near future. Turkish Foreign Minister Mevlut Cavusoglu is to arrive in Lithuania on Monday.